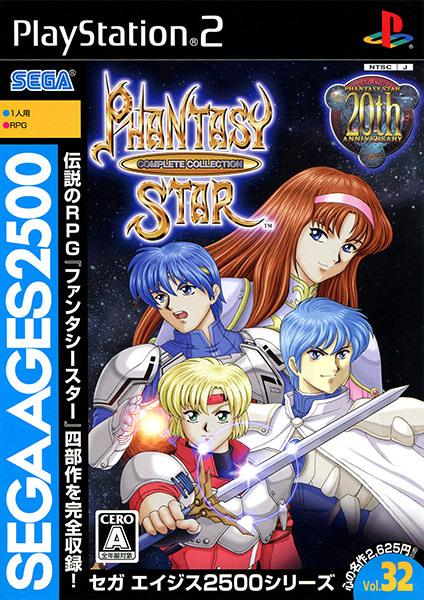 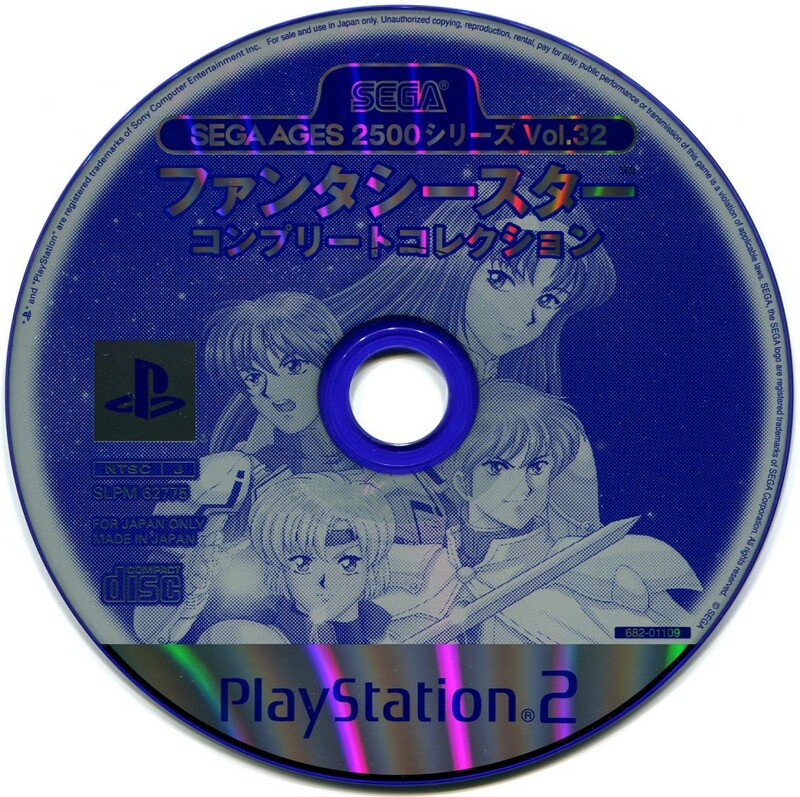 As should be expected from the SEGA AGES series and M2, this package contains perfectly-emulated versions of every last version of every 8- and 16-bit Phantasy Star game, including all of the English releases, the PS2 text adventures, and the oddball Game Gear titles. The only thing missing is the Brazilian version of PS3, but that's not much of a loss anyway. In addition to the standard video options and galleries, difficulty and walk speed settings have mercifully been added, making the first and third games much less of a grind. 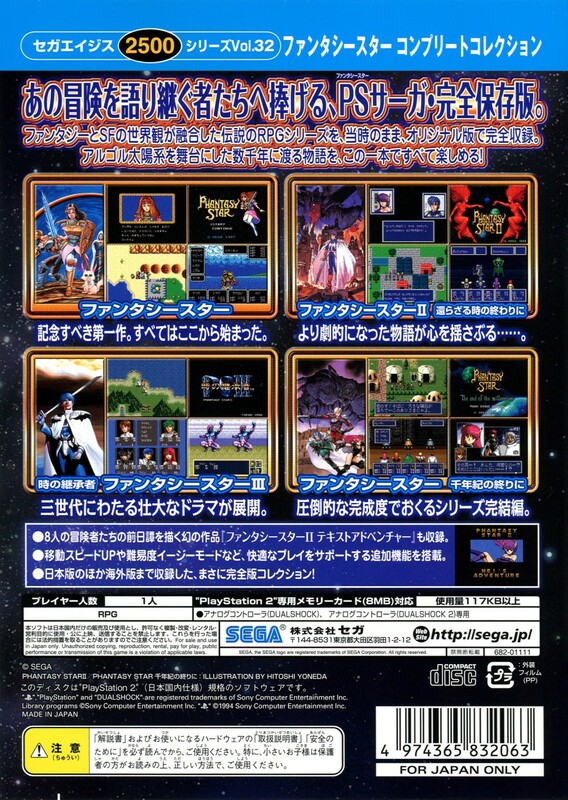 Truly, the best way to enjoy this classic Sega series.